Robert Hans van Gulik (August 9, 1910 – September 24, 1967) was a highly educated orientalist, diplomat, musician (of the guqin) and writer, best known for the Judge Dee mysteries. Van Gulik grew up in Indonesia where he was tutored in Mandarin. 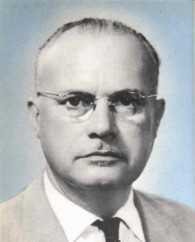 He joined the Dutch Foreign Service in 1935 and was stationed in various countries: Japan, China, India and Lebanon during the 1958 Civil War there. From 1965 until his death of cancer in 1967 he was ambassador to Japan. He is best known for his Judge Dee stories, the protagonist of which he borrowed from the 18th century Chinese detective novel Dee Goong An, which itself was loosely based on the adventures of a historical figure, the Confucian magistrate Judge Ti, Di or Dee. The Judge Dee character is based on the historical figure Ti Jen-chieh (c. 630–c. 700), magistrate and statesman of the T’ang court. During the Ming Dynasty (1368–1644) in China, a “folk novel” was written set in former times, but filled with anachronisms. Van Gulik found in Dee Goong An an original tale dealing with two cases simultaneously, and, which was unusual among Chinese mystery tales, a plot that for the most part lacked an overbearing supernatural element which could alienate Western readers. He translated it into English. It took some time, but now it’s finally there: the English translation of the biography by Carl Barkman and Leentje de Vries-van der Hoeven. It’s such a pity that Leentje de Vries didn't live to see it: she passed away on 24 February. 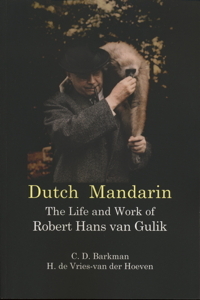 Orchid Press has published a number of scientific works by Van Gulik in the past, so it was a logical choice for the English version of the biography. It can be ordered on-line, e.g. via bol.com. 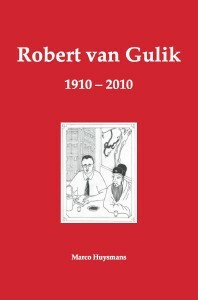 9 August 2010 was Robert van Gulik's 100th birthday. 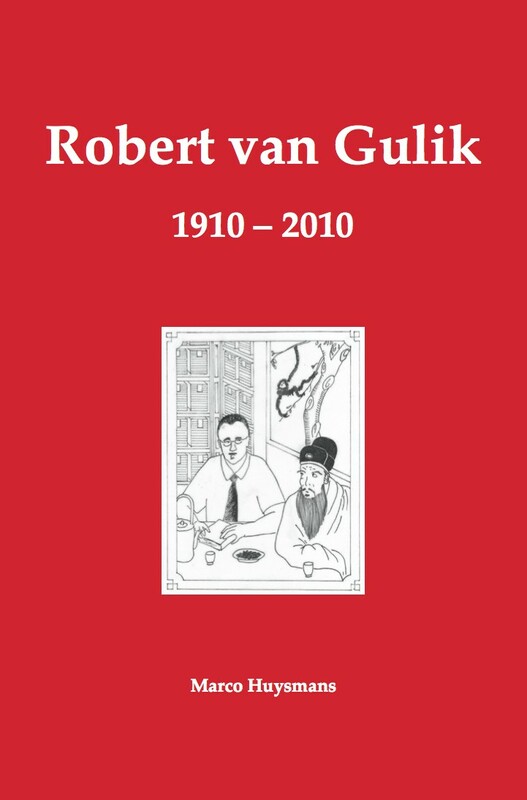 To commemorate this joyful occasion Judge-Dee.info compiled a book containing all kinds of articles by and about Robert van Gulik and his Judge Dee novels. 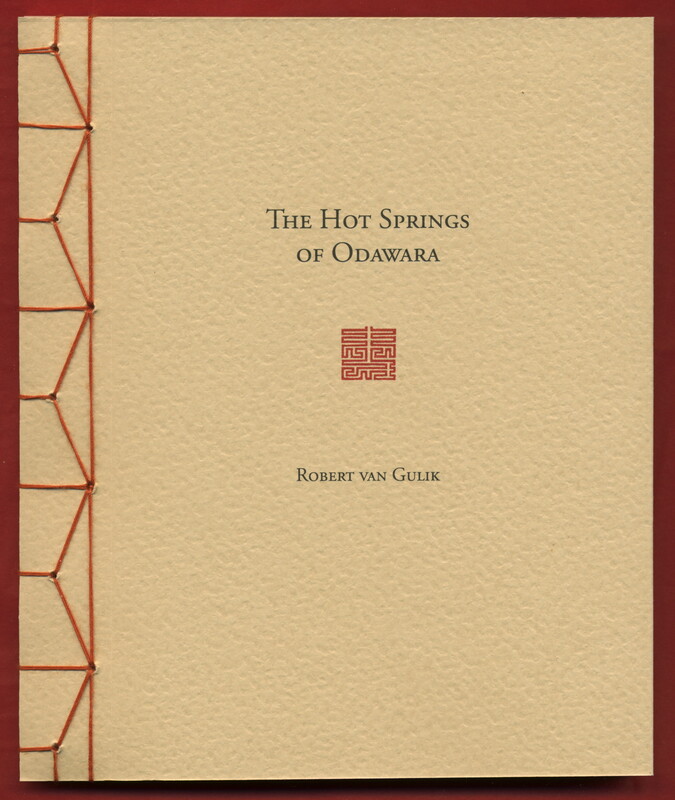 Though most of it is in Dutch, there are a number of articles in English, such as his seminal essay "The Hot Springs of Odawara" and his remarks about writing and publishing the Judge Dee novels. Cf. the table of contents. The book also contains numerous illustrations, previously unpublished photographs from the family albums and original illustrations for the Judge Dee Novels. If you are interested in buying one or more copies, please contact Judge-Dee.info. To celebrate the conference The Dutch Mandarin: Robert van Gulik’s place in contemporary Chinese Culture held on 20 April in Shanghai, Judge-Dee.info has published a booklet. 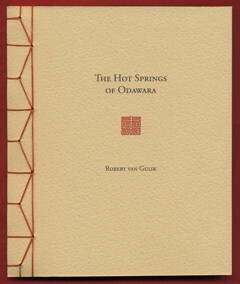 It contains the essay The Hot Springs of Odawara that Robert van Gulik wrote in 1936 following a New Year’s holiday trip to the Japanese spa of Odawara. Besides the original English version, a Chinese translation has been added, made especially for this booklet by Prof. Shiye of Shanghai Normal University. The image shows the de-luxe version which was published in a strictly limited edition of only 50 numbered and signed copies and of which supply is running low already. For the time being, the standard version is in plentiful supply. You can order the booklet by contacting Judge-Dee.info. I would like to let you know that yesterday, Peter [Potman, Consul-Generaal in Shanghai] handed over the copy of The Hot Springs of Odawara to Minister Ploumen. Another copy was handed over two weeks ago to a visiting high official of Chongqing Municipality. He marveled at the beautiful traditional Chinese way the book is binded. One of my faithful readers has made a nice illustrated report (in Dutch) about ordering, receiving and unwrapping a number of copies of the booklet.